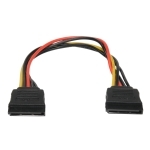 The SATA to mSATA adapter is a converter tool for mini-SATA interface. This module allows you connect any SATA device to the m-SATA slot through a standard SATA port and power cables. 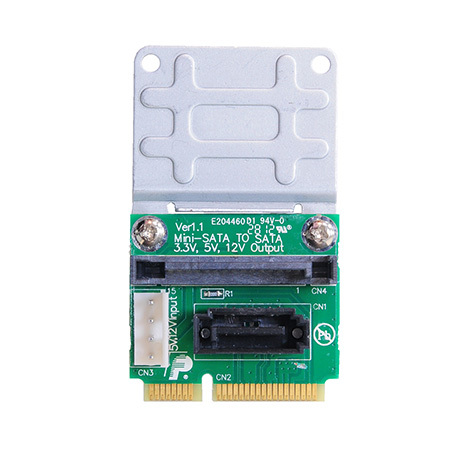 Allows user to use standard SATA hard device to SATA-IO mSATA slot in the Desktop or Laptop PC. *This adapter is engineering test tools. NOT for home or office use. *The Products just only support mSATA slot, Can’t support PCI express mini card, Can’t support Apple MacBook air SSD Card. 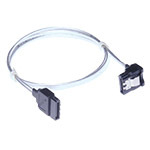 *SATA power and 4pin FDD connectors may be interfered each other. 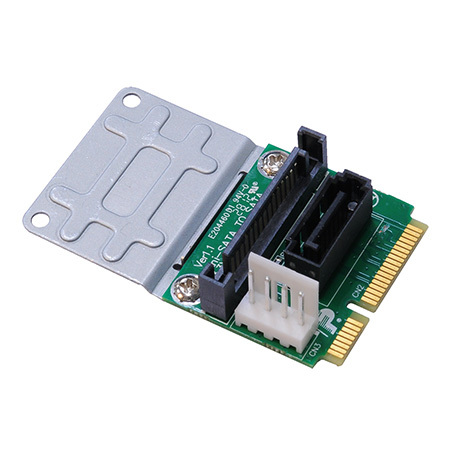 Click the button below to add the PMMD V1.1 (SATA to mini-SATA adapter with SATA power) to your wish list.